Launch your business and build your brand efficiently! The Internet has become the number one market for business. Today, it’s no longer enough to have a website for it has become imperative to have an eye-catching website design which will enable you to stand out among competition. That’s why it’s extremely important to have a custom-designed website. 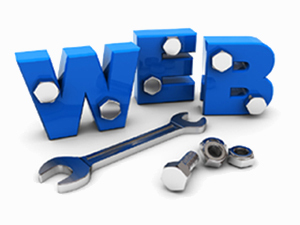 Custom made website will most certainly expand your reach and attract potential clients/customers. It will help you to convey your message and spread your vision. If you aim to take full advantage of the numerous possibilities that the Internet market holds then you ought to invest in the custom website design. Our approach is focused on in-depth communication with our clients. We work closely with our clients from the moment we start to co-operate through the whole process of the website design development. Our experts will provide you with a website that will attract possible clients/customers, reach your target audience and further help you to get your business visible - both online and offline.